Can’t find the best WordPress Business Themes? Check out this fresh list! Building a high-quality website for a small business or startup is a long process. It also can get quite expensive. However, you can take another approach - one that is quick and easy and yields the same good results. There are many WordPress business themes that provide the quick and easy approach. But they are not well-suited for creating small business websites. The problem is, building a website for a small business or startup often requires a design that is unique. This particularly concerns the functionality that must be embedded into the product. This problem can be avoided by the judicious choice of a WordPress theme. Eight such themes are presented here. Each is more than up to the task of helping you build a website. They are perfect for building a small business or startup website that stands out from the crowd. Be Theme has been selected to be at the top of the list for a variety of reasons, all of which make it one of the best WordPress themes for businesses large and small. Be Theme is loaded with design features, it’s responsive, and it’s intuitive to use. One of the major reasons for Be Theme’s popularity is its collection of over 370 (and counting) customizable pre-build websites. These carefully designed and constructed pre-built websites address a full range of business types and niches. Not only do the layouts provide great starting points for a project, but the functionality embedded in each of them has been selected to meet the needs of a given business type or niche. Be Theme also saves web designers valuable time. No coding is necessary, and the impressively large number of design elements, layout options, and shortcodes gives the designer an amazing amount of flexibility, making it possible to have a reasonably complex website up and running in as little as 4 hours. It’s also worth noting that Be Theme has consistently been one of ThemeForest’s top 5 best sellers. Astra is fast, flexible, compatible with the most widely-used page builders, WooCommerce ready, and responsive. More importantly, the extended capabilities provided by its premium addons is one of the main reasons Astra is one of the best WordPress business themes. Best of all, Astra is free; reason enough to give it a try and discover for yourself its small business website-building capability. The100 is another free WordPress theme that is deserving of a closer look. 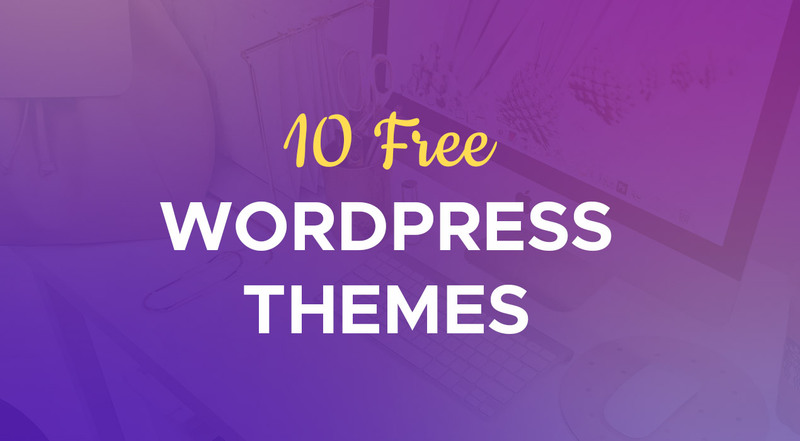 Even though a free theme cannot be expected to match the features and performance of a premium theme its authors came close enough to make The 100 one of the best WordPress themes on the market. The100 sports an easy to work with interface and multiple customizable layouts and design options. Uncode’s approach to web design is to give you home-page concepts to work with. This should give you a hint that this WordPress theme offers more than pages and layouts, it offers inspiration as well. It also provides designers with an enhanced version of Visual Composer, and Advanced Grid system that gives users a ton of flexibility and an Adaptive Images system that guarantees website users will see what you want and expect them to see. 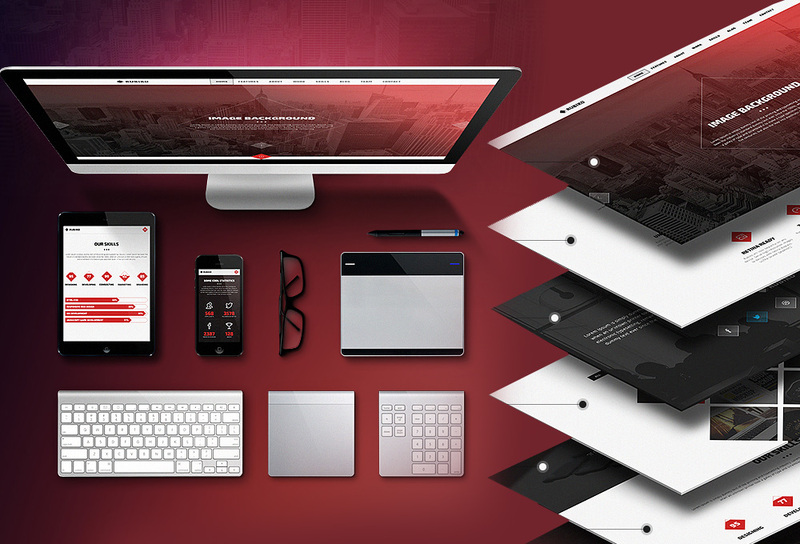 The best WordPress business themes address the needs of the designer and the client, precisely. Some business niches require a specialty theme to accomplish that. A case in point is Houzez, a specialty WordPress theme that provides precisely the features and functionality a real estate agent or agency needs to conduct business online; features like advanced property listings, advanced search capabilities, and property management. To serve web designers and their clients best, WordPress themes for business websites need to offer design concepts that are consistent with current UX trends. That is exactly what TheGem has accomplished. Designers can work wonders with TheGem’s design concepts thanks to Visual Composer and a selected set of plugins guaranteed to provide maximum design capability and flexibility. As a bonus, a ready-to-go fashion store is included in the package. A host of page-building options and design elements and an intuitive UI combine to make Cesis one of the best WordPress themes for businesses, and especially for smaller businesses, creative agencies, and startups. Finding a theme, template, or layout for some small business niches can be a challenge. That’s not the case with Cesis. To give a small business the most for the money, a website should include a portfolio that will attract and engage visitors and encourage them to purchase a product or request a service. Helping to create outstanding business and personal portfolios is what Pofo does best. 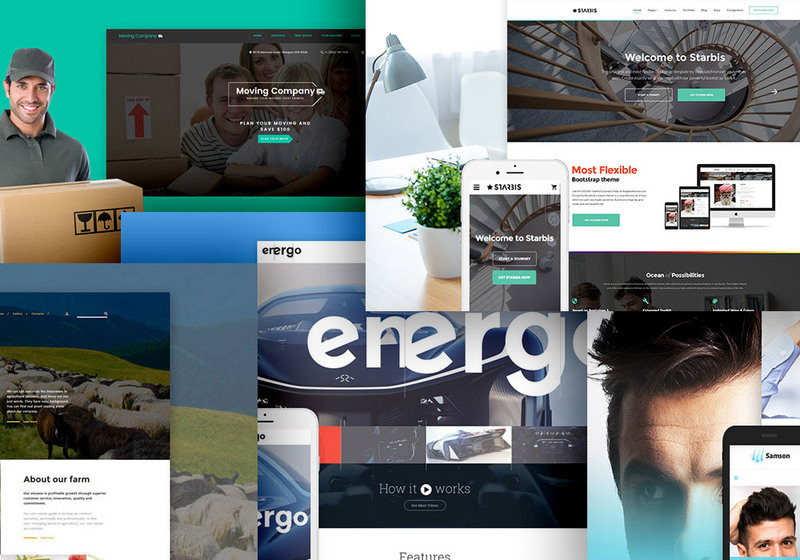 To get a project off to a quick start, Pofo’s portfolio-building features include 200+ home and demo pages, 150+ design elements, and a nice selection of design enhancing and extending plugins. How did you find this selection of the best WordPress themes for businesses? With this selection, you should be able to find what you need. You will be able to satisfy the most demanding requirements of a small business or startup. These small enterprises often have uncommon and unique website requirements. As you dig deeper into what the above 8 themes offer, you’ll find they are up to the task. It’s simply a matter of finding the theme you’re most comfortable with. This is a superb resource for Small business owners and Freelance Web Designers. Be-Theme and Astra are my favorite. I haven’t really tried the rest of your lists but I’ve heard a lot of good things. I surely recommend these to my other friends and Clients.